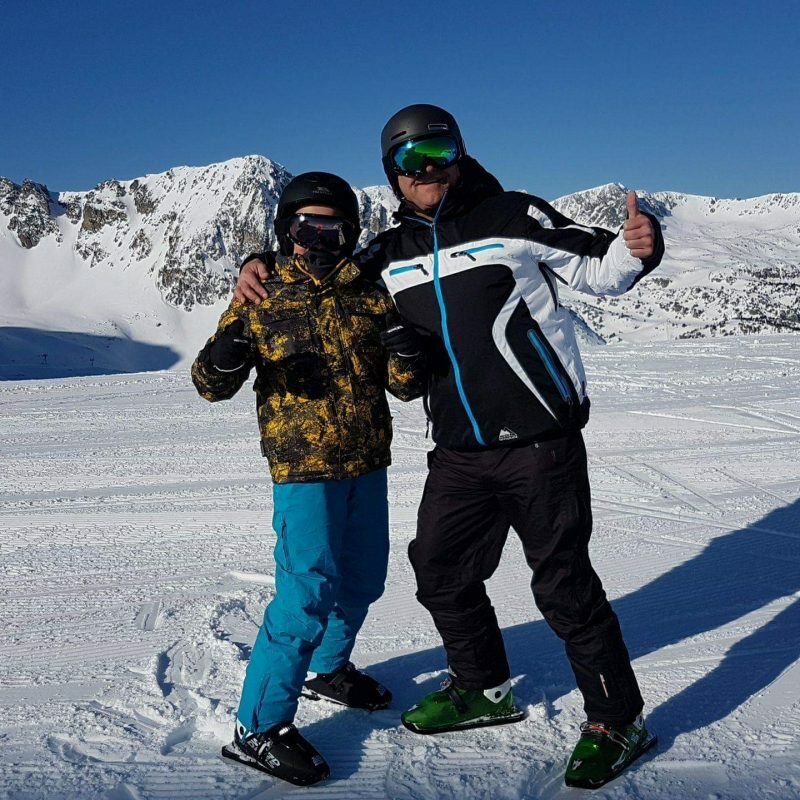 Peter French, a UK Forces Veteran is aiming to conquer post-traumatic stress disorder (PTSD) and set a new speed record wearing Snowskates whilst raising funding for charity Help for Heroes. 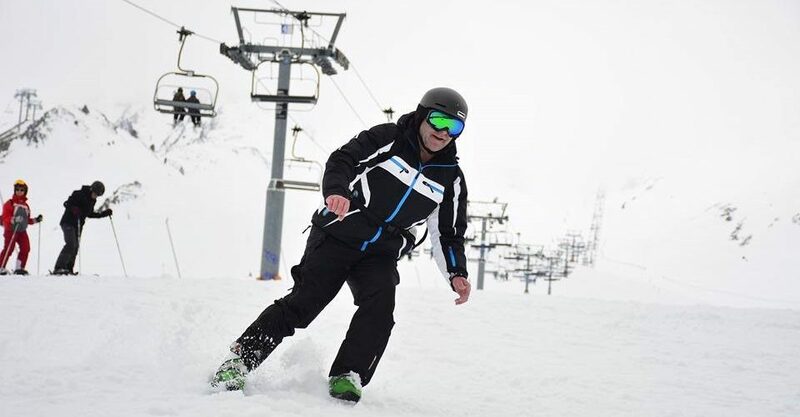 Peter, who suffers from clinically diagnosed PTSD, verified by the British Government and the UK Ministry of Defence, is one of the earliest adopters of a new winter sport from Norway that dispenses with skis and snowboards in favour of two ‘snowskates’ barely longer than a human foot. In April last year, a world speed record was set at 115.27km/hr (over 70mph) on these tiny skates. That feat was achieved by Finnish hockey player Jari Pekka Rahkonen. Now, Peter wants to set a UK record on Sled Dogs Snowskates. Peter practices on a speed slope in Switzerland, leaving puzzled faces from a crowd of skiers as he flashes by them. Speeding skiers are nothing new on this slope but this man isn’t wearing skis; in fact, he doesn’t appear to be wearing much at all on his feet. For Peter, the challenge has a special significance. Like many ex-servicemen and women, he is continuing to fight some of his toughest battles long after leaving the armed forces. It’s a fight he is determined to win. “I served 13½ years in the Royal Engineers from 1986-2000, during which time I lost my best friend who I’d known since early childhood and another good friend from my unit. Since leaving, I’ve lost another two friends for whom the burden of PTSD proved too hard to bear. There have been some very difficult times and I’ve had some very low moments indeed,” he explained. But it’s the support from friends and family that has made all the difference for Peter. He is joined in his training and record attempt by his brother Andrew and his teenage son Carney. 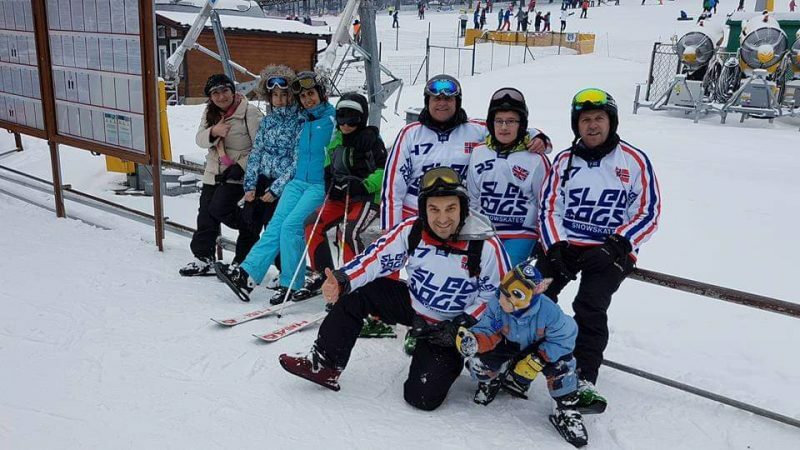 According to Peter, the bonding and camaraderie they have experienced on the slope has been “heart-warming” and “transformative”, following a difficult period. Peter wants to let other PTSD sufferers know that there is light at the end of the tunnel. With his record bid, he wants to raise awareness for PTSD and funding for the charity Help for Heroes, which has been able to open four walk-in clinics for people to seek assistance whenever they need it. “The fundraising has been amazing. 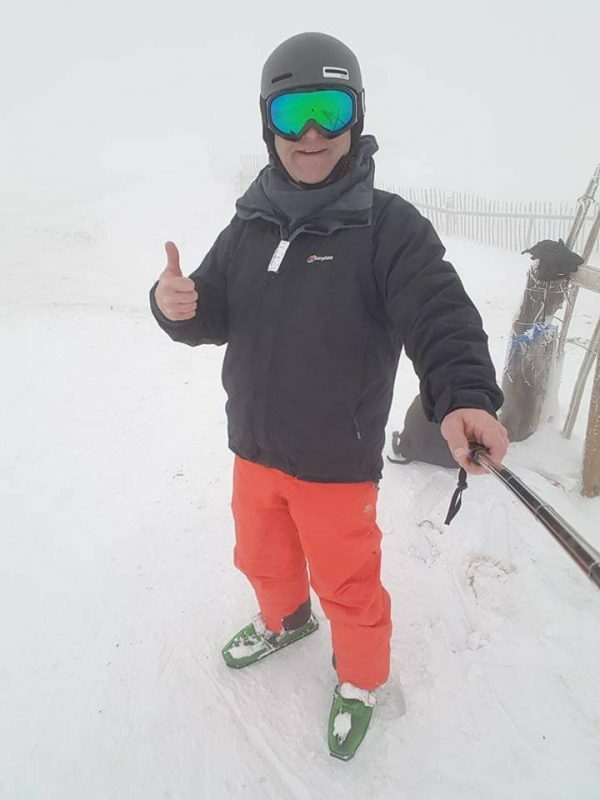 We’ve already surpassed our target of raising £1500, so that shows the level of support out there and that support means a massive amount to veterans like me – it really makes all the difference to know that you are not alone, that people recognise PTSD and want you to succeed,” Peter added. You can support Peter’s fundraising campaign for Help for Heroes here at justgiving.com.